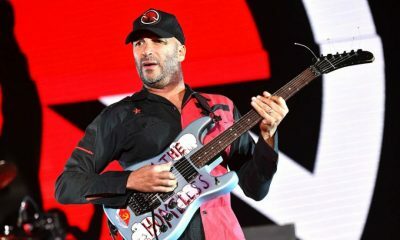 Two children from Trinidad and Tobago, taken to Syria by their father after joining the Islamic state, are being withdrawn from the Asian country and taken to their homeland with the help of Roger Waters, the bassist former member of Pink Floyd. 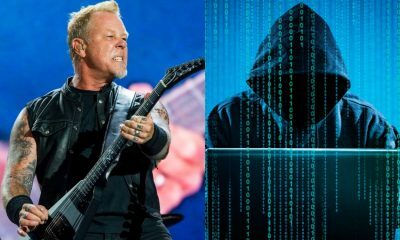 The information was released by France-Presse news agency, citing the family lawyer as source. 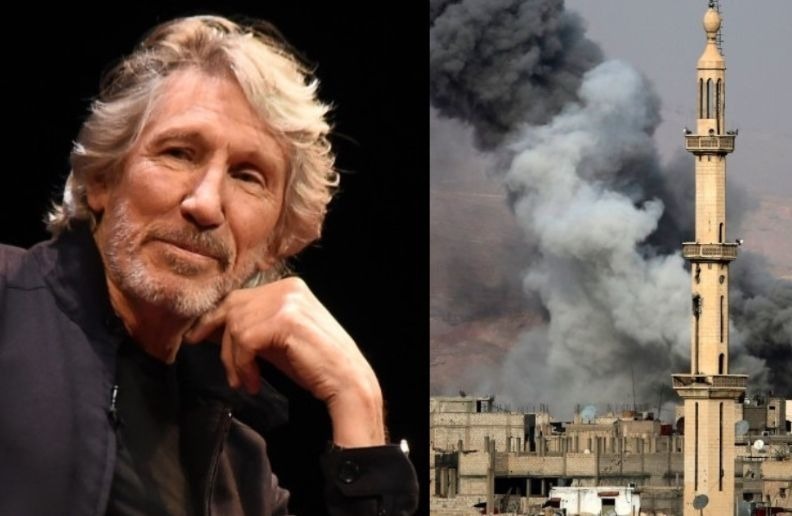 The children were delivered to their mother in the Syrian city of Qamishli after Roger Waters agreed to pay for all the expenses associated with repatriation, including the woman’s trip to Syria and her return to Trinidad and Tobago with her two children. The boys, called Ahub and Mahmud Ferreira, are 7 and 11 respectively. They were kidnapped by their own father in the year 2014 and taken to the city of Raqa, considered the capital of the Islamic state in Syria. After they were found, the boys moved to areas under the control of the Syrian Democratic Forces (SDS). The boys’ father married another woman, and shortly afterwards, he died in the middle of the local conflicts. The happy ending for the children was only possible with the help of Waters, since, according to the lawyers, the mother had no idea where the children were.